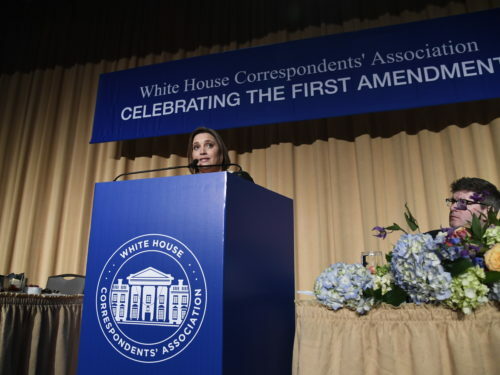 The White House Correspondents’ Association holds an annual dinner to salute the First Amendment, honor award-winning journalism and recognize scholarship winners. 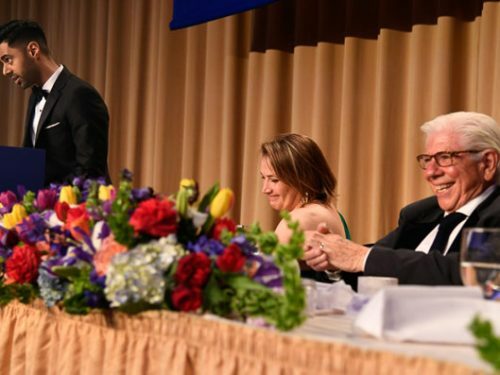 Proceeds from the White House Correspondents’ Association annual dinner finance the WHCA’s operating expenses year-round in support of the White House press corps, programs to help journalists and inform the public, as well as scholarships and awards that recognize aspiring and accomplished journalists. The 2019 dinner will be held on Saturday, April 27th. 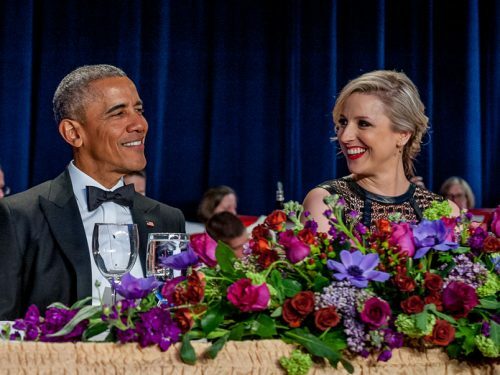 Only WHCA members are eligible to purchase tickets. Auctions and raffles of WHCA dinner tickets designed to raise money for other organizations or for commercial purposes are against the policy of the organization. Scholarships for promising journalism students play an important part in the associations’ mission. Read about the talented recipients who were honored and learn about our expanded scholarship program. We are proud to sponsor several prestigious professional journalism awards that highlight our colleagues’ significant accomplishments in the field. The call for entries goes out in January, and awards are presented in the spring at the annual dinner.